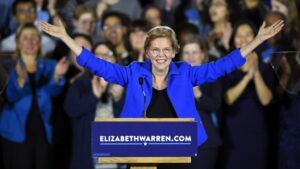 Liz Warren Beer | Eternal Affairs Media ™ | the truth powered by The Truth | What Will You Believe? Viral VIDEO: Sen. Elizabeth Warren Beer FAIL! Who would actually vote for this phony?